On Episode 5 we are focusing on Solus Christus. We are saved by Christ Alone. 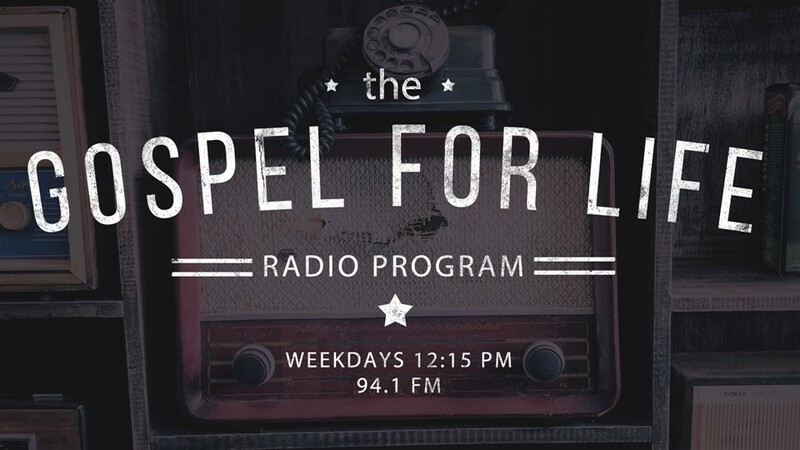 On Episode 4 we are focusing on Sola Fide or ‘by Faith Alone’. What did the Roman Church teach about how one is saved? What did Martin mean by ‘Faith Alone’? How does God justify the ungodly? On Episode 2 we are focusing on the first of the ‘five Solas’, Sola Scriptura. How did Sola Scriptura come to be a point of contention between Luther and the Roman Church? Why is this important? What would it look like if we really believed Sola Scriptura? On Episode 1 we are focusing on the history of the reformation. 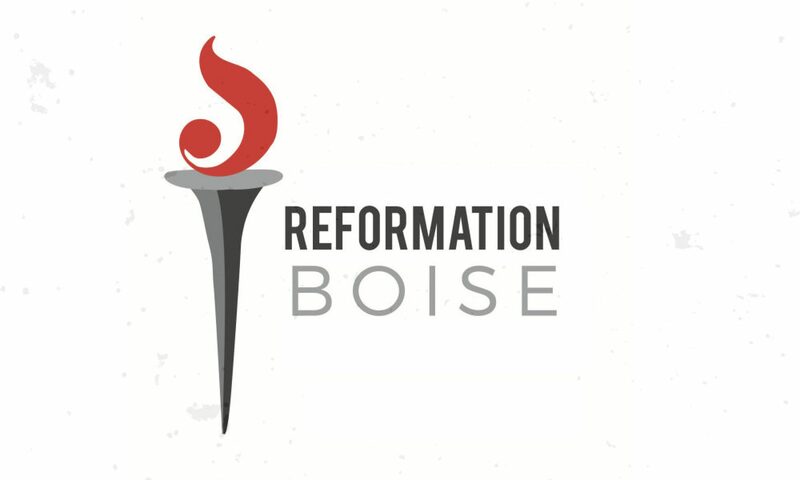 What is the Reformation? How did it begin? Why was it necessary? Why does it matter to us today?